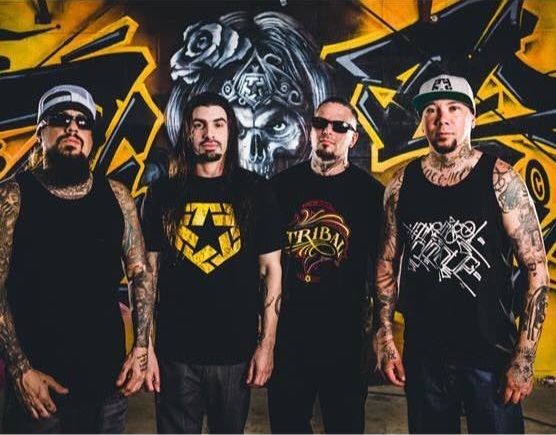 STILLWELL’s New Album Trailer is Here: Watch Korn’s Fieldy, P.O.D.’s Wuv, Arsonists’ Q and Spider talk about their new album coming soon! Stillwell was recently welcomed into the Rat Pak Records family and an all new full length Stillwell album is coming soon. Get a sneak peak of the new album in the album trailer below. 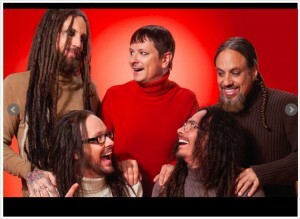 Hear Fieldy, Wuv, Q, and Spider explain their excitement for what’s to come.